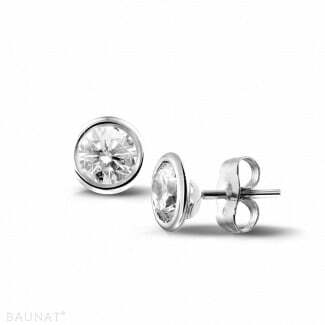 With a beautiful pair of BAUNAT earrings, you add an elegant touch to any look. 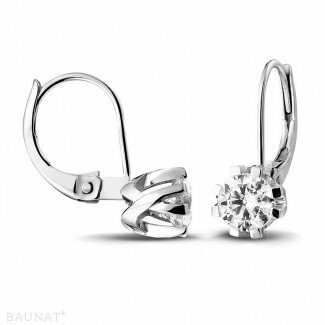 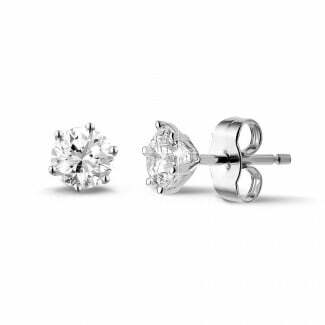 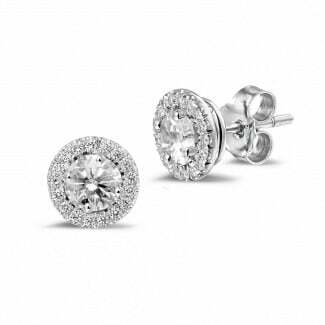 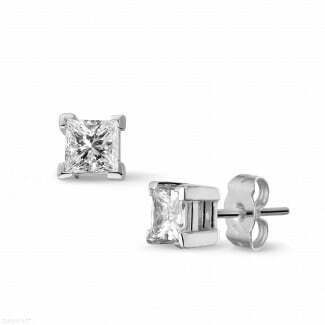 In our collection, you will find diamond earrings in all shapes and sizes. 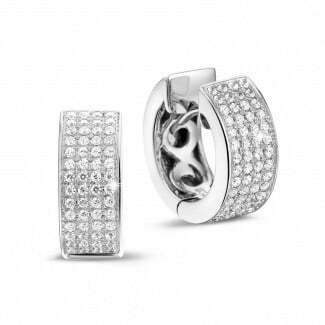 You can also choose between various precious metals, such as white gold, platinum, yellow gold and red gold.